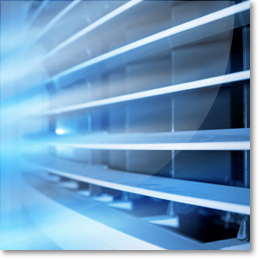 JH Barclay supply, install and service all types of fixed air conditioning systems whether new or existing air conditioning units, throughout the retail, office & IT, leisure & Hospitality and commercial industries nationwide. We specialise in ceiling, wall and fixed air conditioning systems, whether you need to cool a single server room, an open plan office environment or a large retail facility. JH Barclay ensures your working environment stays at an ambient temperature throughout the year, providing comfort to your staff or customers. We take pride in supplying top quality Air conditioning units, and are committed to providing an excellent service to our customers. Our staff are fully trained and qualified to give technical support and advice in your product selection. We are dedicated to bringing you the latest in technology at competitive prices.